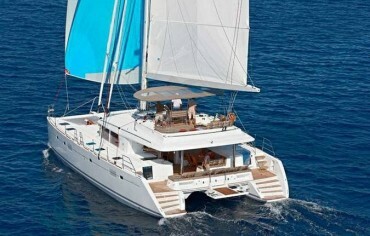 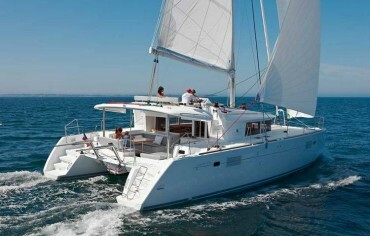 Catamaran rent in Croatia offers the best sailing experience in the beautiful Adriatic! 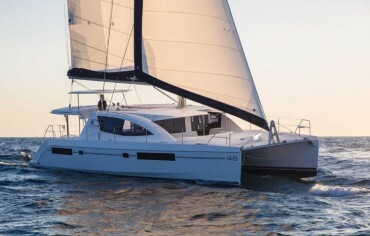 A luxury charter vacation on board a crewed catamaran ensures smooth, stable cruising and access to some of the world’s most spectacular shallow waters. 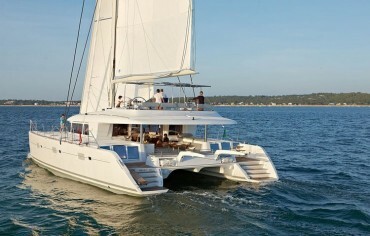 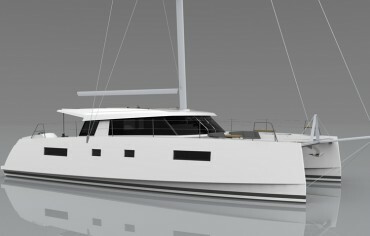 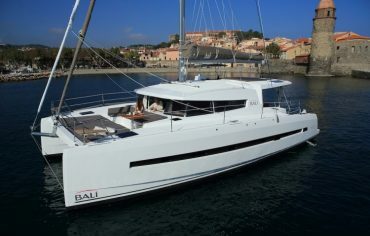 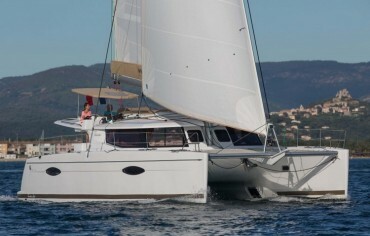 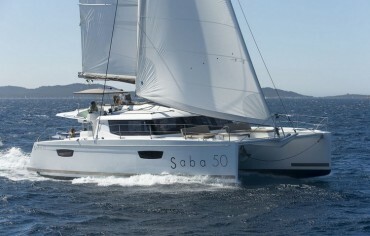 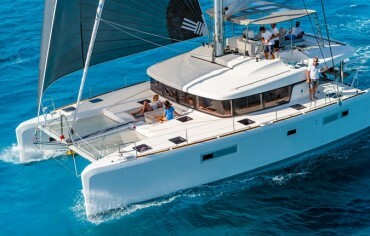 Charter a catamaran sailing boat!